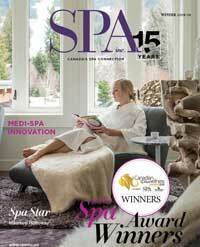 New Spa Products | Spa Inc. Allows for a colour manicure while treating dry, brittle nails. Age-fighting ingredients normally reserved for facial treatments. Beautiful pink crystal that is renowned for its soothing and healing properties. Advanced facial massages with botanical skincare for a visibly firm, contoured, glowing complexion. Hydrating lip mask delivers intense moisture and antioxidants during sleep. Lightweight formula to deliver visible results. 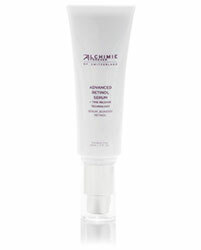 Provides protection against inflammation and corrects everyday redness. 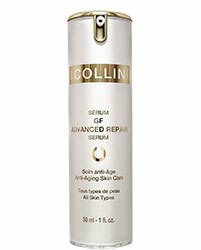 An injection-free alternative to Botox, this highly concentrated anti-aging cream. 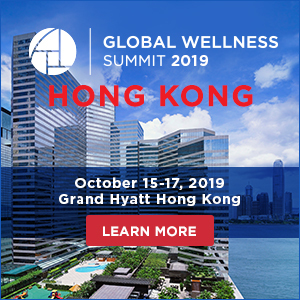 An antidote for stress and early aging. 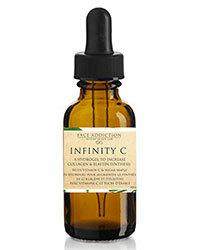 A Perfect Night’s Sleep Face Oil, a product that leaves the skin deeply nourished and hydrated. 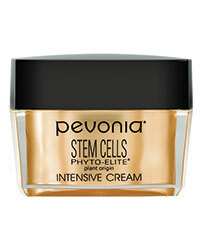 Multiple advanced forms of hyaluronic acid hydrate the skin, and advanced peptides help enhance. 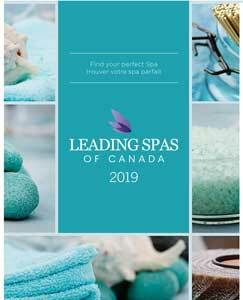 Essential for pedicure or toenail treatments at the spa. Four bold shades serve a full dose of dainty yet edgy vibes. 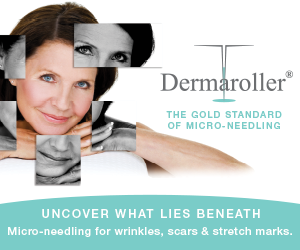 reduces the appearance of fine lines and wrinkles, and restores a healthy, youthful radiance. Comfort Zone’s new skin care system is based on modern plant chemistry innovations. Loaded with hemp seed oil, aloe vera, cactus, and panthenol. 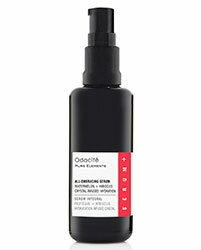 Helps skin maintain optimal hydration levels and restores the flexibility. Designed to be used underneath masques and moisturizers for a deeper penetration. 4 new Evo Colours for the 2018 spring season.. 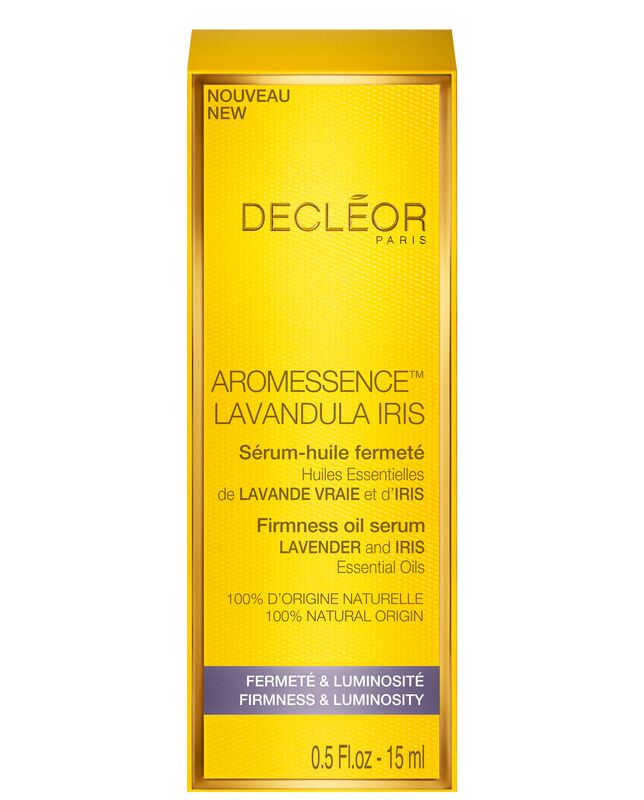 Derived from 100 per cent natural ingredients and is ideal for sensitive skin types. 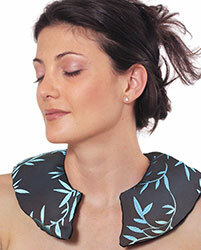 Filled with herbs and flax and can be used for hot or cold therapy. To impart energy and improve the water’s vitalization level. 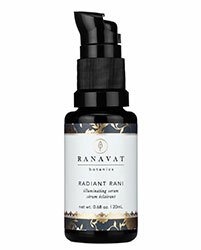 A new reformulation of its award-winning Facial Oil Serum. Uses intense hydration the fight the effects of aging. contains fermented olive oil, which absorbs quickly into the skin. Want to see your product featured here? Contact Carmelina Karas for details!